The film, which released on January 11, had received positive reviews from critics. Uri: The Surgical Strike, which is a fictionalised account of the retaliation to the 2016 Uri attack, has been making good headway at the box office. 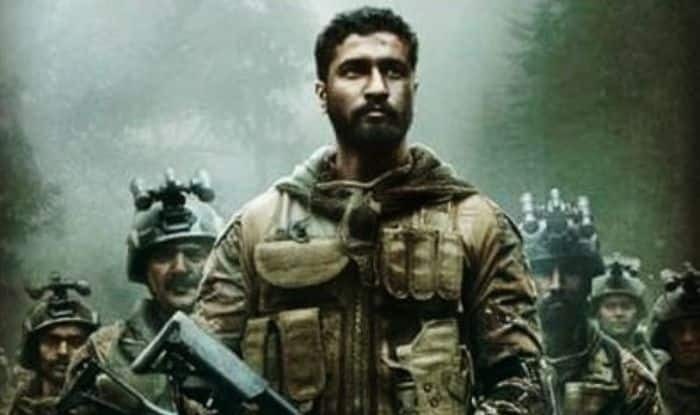 The movie starring actors Vicky Kaushal, Paresh Rawal, Mohit Raina and Yami Gautam in lead roles, was received well by the audience, and on day 5 of its release it has managed to cross Rs 50 crore. Written and directed by Aditya Dhar and produced by Ronnie Screwvala under the banner of RSVP Movies, the action film as been earning a lot of praise, and as per film trade Taran Adarsh, amassing massive numbers at the box office. Check out his tweet.